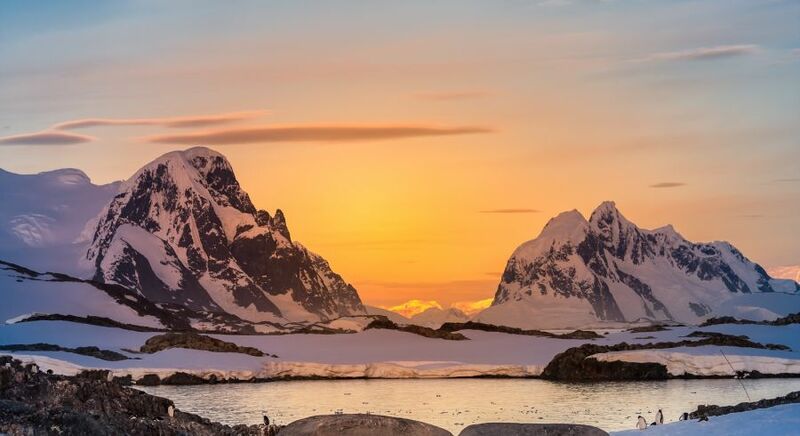 What are the highlights of Antarctica? It’s not just a plain of ice white snow and a smattering of penguins. 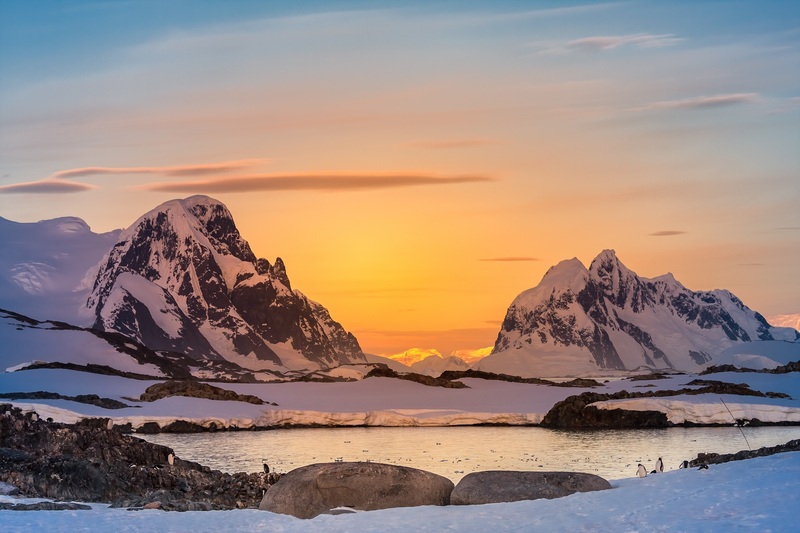 Antarctica may not get the same coverage as European city breaks or sunny surfing holidays but there is a breathtaking beauty to the region that can be found nowhere else on earth. 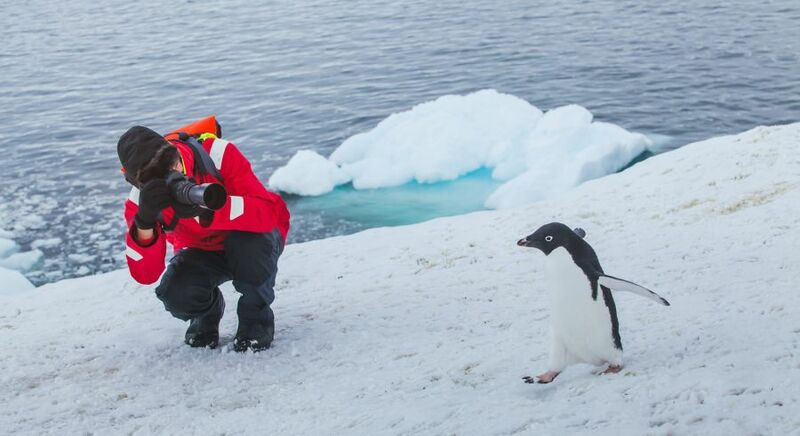 And the highlights of an Antarctica trip are incomparable. 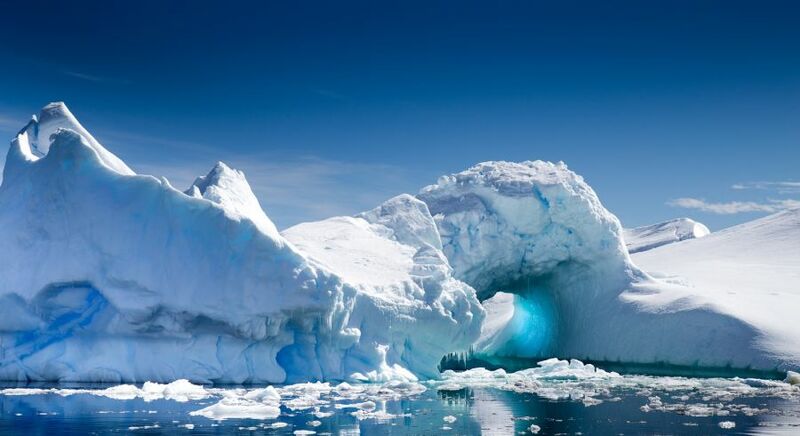 Antarctica is known for its spectacular icebergs. 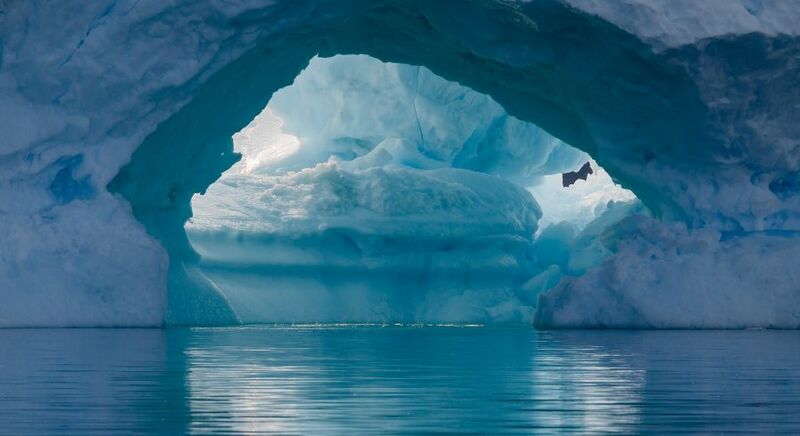 Most people haven’t seen an iceberg. Well, not up close and personal anyway! 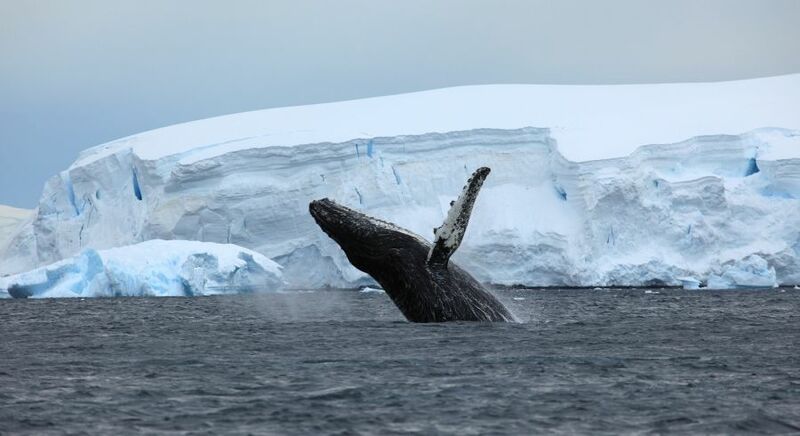 Antarctica is the home of the iceberg and these beasts of the natural world are only just rearing their head. About 90% of them are under the water. These long meandering inlets formed by glaciers are a wonder to cruise down. 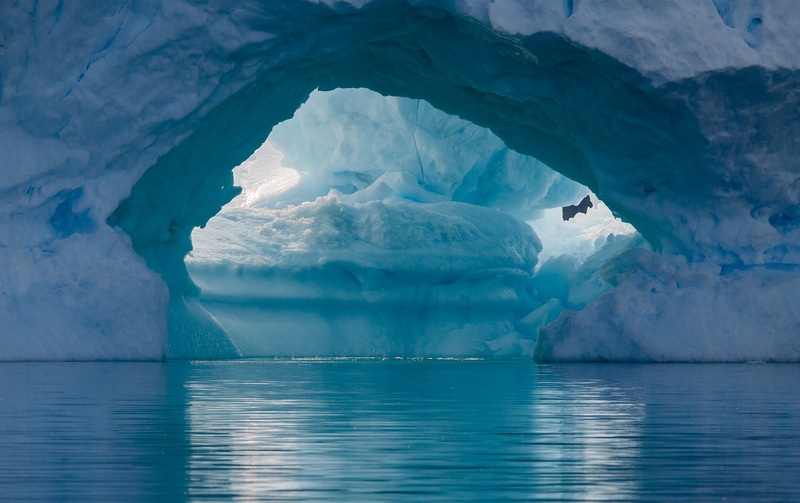 with hulking cliffs of rock, snow and ice on either side with that calm in the air and the silence all around as the ripples of the water permeate away from the boat. The magnificence of nature versus the tiny stature of man has never looked so uneven. Everyone’s favourite! And there are a few variations too, depending on the season and the location. 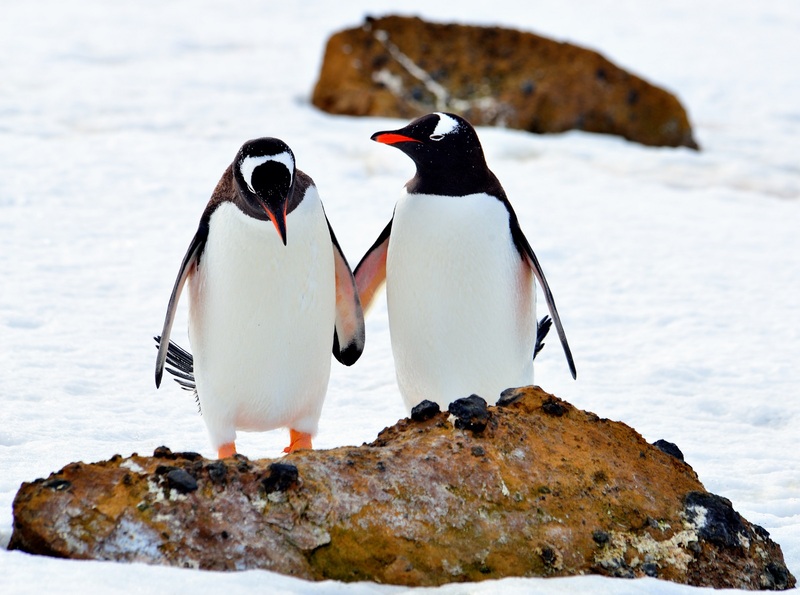 The large yellowed Emperors, the tiny Adelie, or perhaps the easily recognisable Chinstrap, Macaroni or the remarkable Southern Rockhopper- bring your binoculars and prepare to enter the world of the penguin. There are various spots around the world for tourists to see whales. 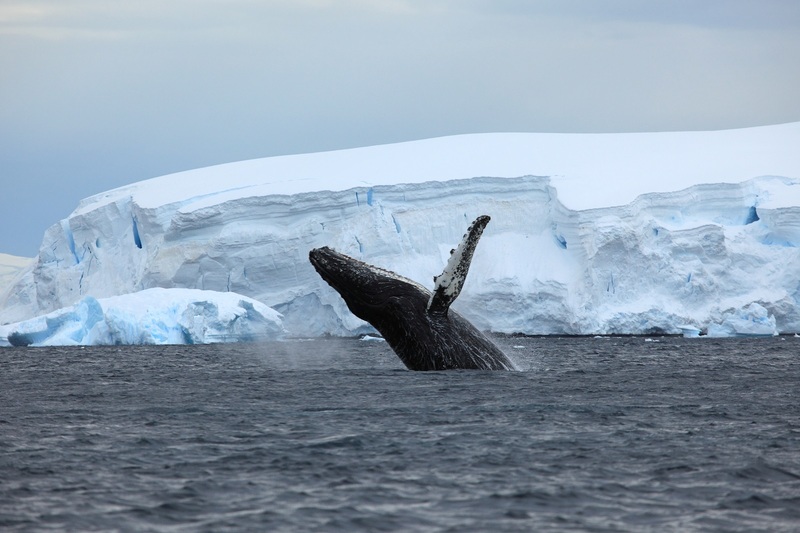 But at Antarctica, depending on the time of year – November to March is best – you can gain access right into the rarely seen world of the biggest mammals on earth – the blue whale and the humpback whale. Their sheer size and grace in the water will forever leave a mark on anyone that sees them. 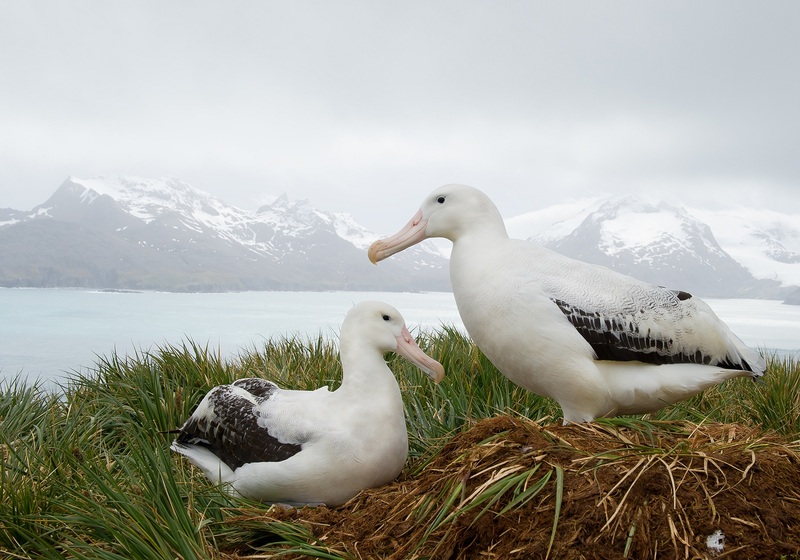 For all those budding photographers out there, Antarctica has nature aplenty, and birds aplenty in particular. 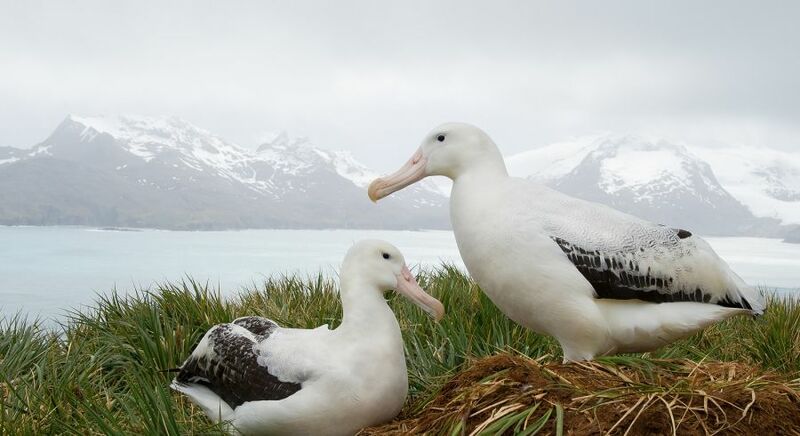 There are several well-known species brave enough to thrive in cold temperatures – all types of albatrosses, cormorants, petrels, gulls and skimmers. It’s a virtual bird watching paradise. Brace yourself and stay close for we’re venturing out onto the water. And what beautiful flat calm almost glasslike water it is too! 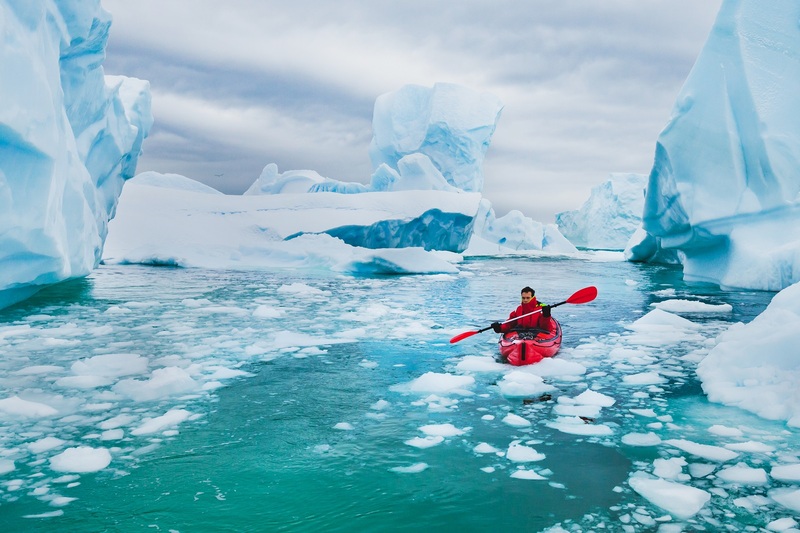 There’s a whole world beneath your kayak and you can glide along the surface of it under the eye of our watchful guide. It’s spectacular. And who knows, we may have some friendly visitors alongside us. After a full day of exciting excursions followed by a delicious dinner onboard the ship, head ashore for a night of camping! 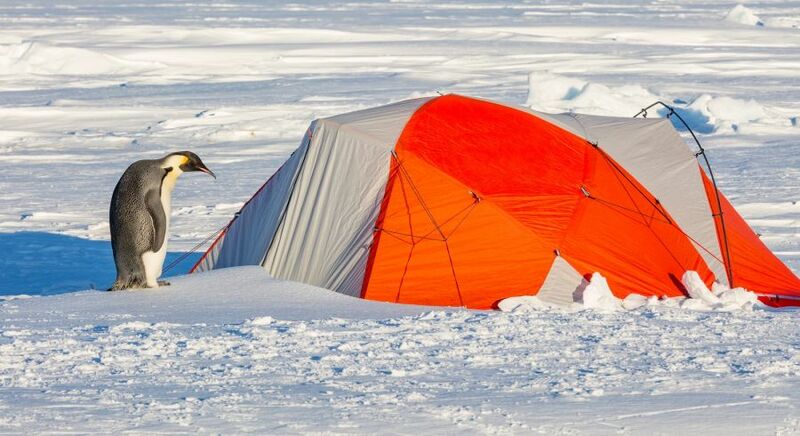 Once you have helped to set up camp, you can enjoy the sounds of the waves and the creaking of the glaciers, maybe even the blow of a passing whale. 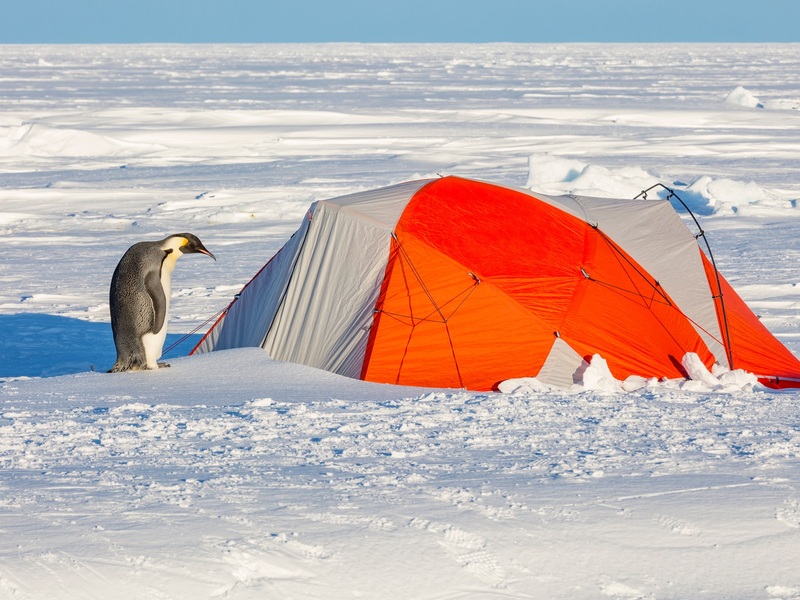 Sleeping on the ice in Antarctica is the ultimate camping experience! Anyone aged 12 or over with an adventurous spirit and a willingness to rough-it out for a night, can participate. Our expedition team will select a camping site that is covered in snow and set away from any breeding wildlife. Only a limited number of campers are allowed per expedition, so make sure to sign up now if you haven’t already! 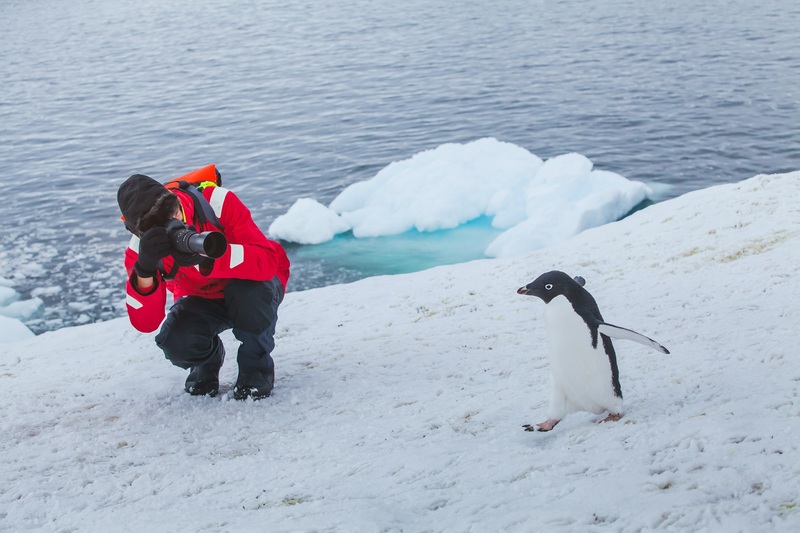 Whether it’s from the safety of the ship’s deck, on a kayak, or somewhere on the land and ice, Antarctica has it all when it comes to photography. 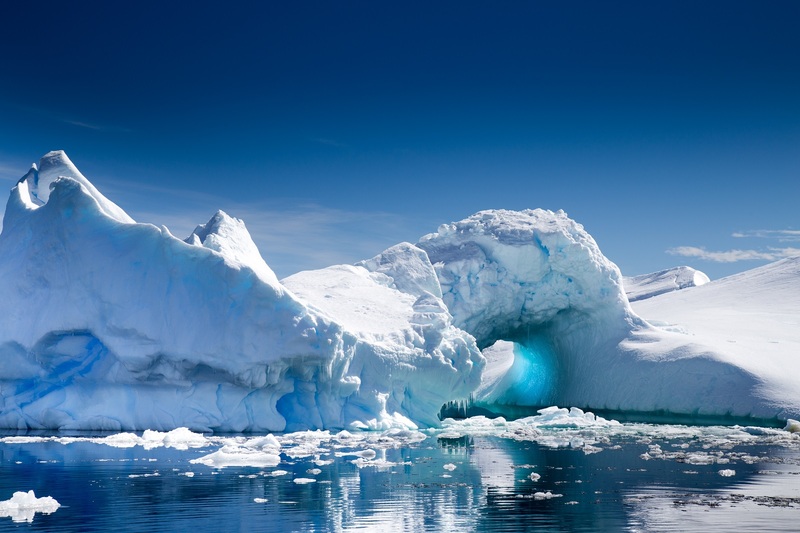 There are slabs of irregular ice falling from icebergs. 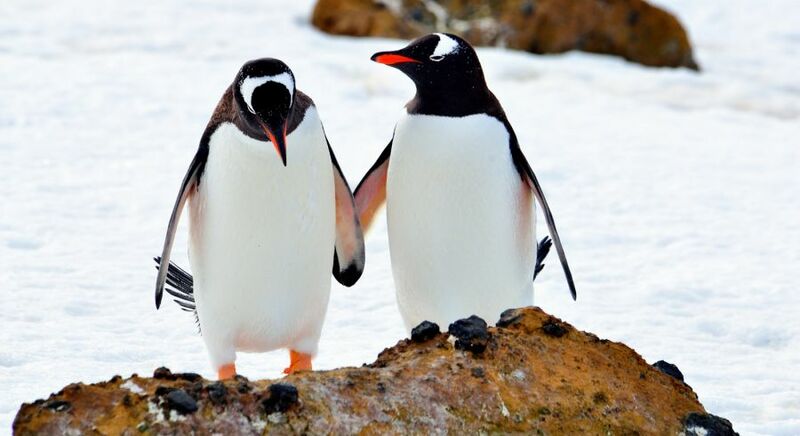 There are nesting penguins perched on sheer rock. There are beasts below that rear their mighty heads. And much much more. For this one, avoid mid-summer December (24 hour sunlight). Otherwise, the setting is ideal for a sunset like no other. The skies shift from blacks to grays before a blood red horizon spills out over the ice and water as far as the eye can see. Red turns over into orange and yellows before clear light blankets everything. Extraordinary. 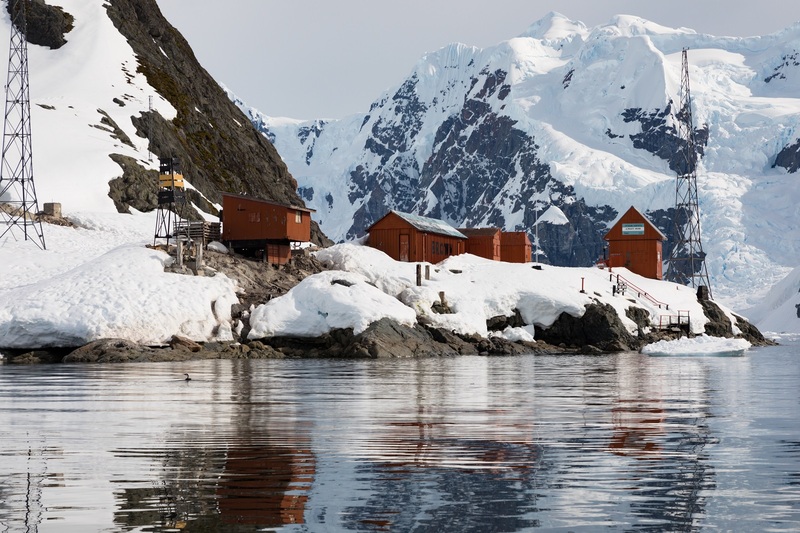 You could visit a research base during your Antarctica tour. 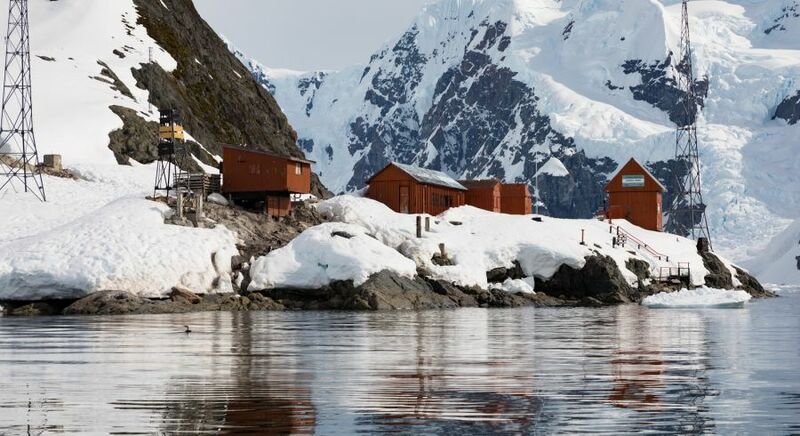 There are several abandoned and fully occupied bases scattered around Antarctica. In fact, there’s a general population, depending on the season, of anywhere between 1000-4000 people. 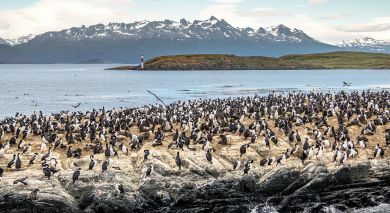 This population is made up mostly of scientists, glaciologists, climatologists, meteorologists, astronomers, seismologists, medical researchers, and biologist. But like anywhere else, there are also attorneys, pharmacists, mechanics, janitors and cooks as well. 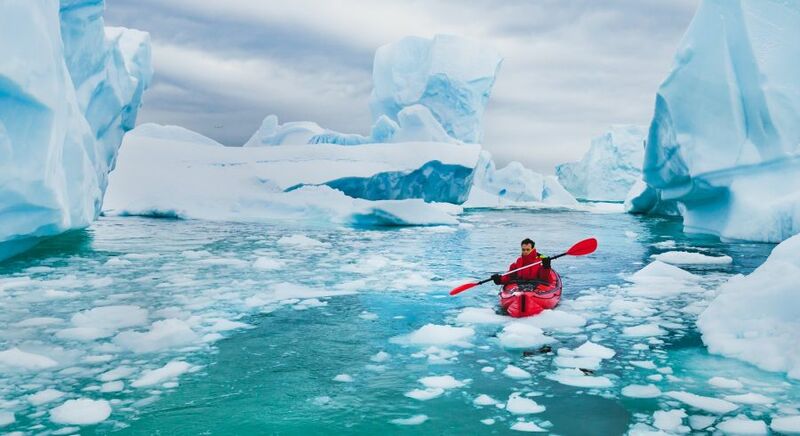 We’re happy to plan a completely customized, private itinerary for you so you can soak in all the highlights of Antarctica. 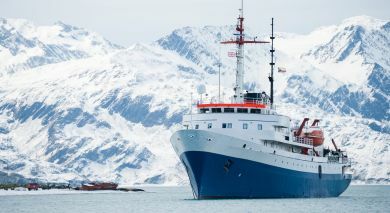 Contact us for an obligation-free Antarctica itinerary.